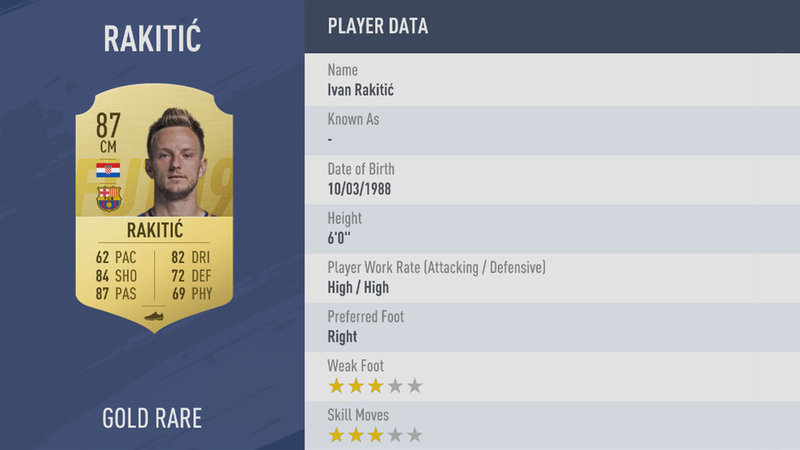 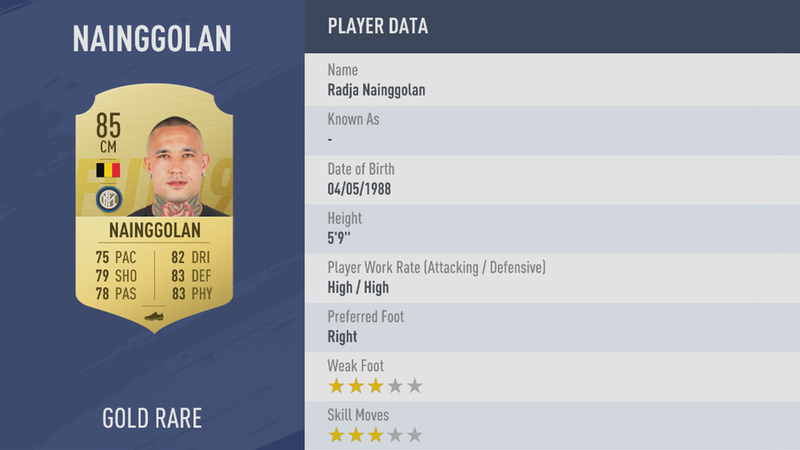 Having a knowledge of who the best players in FIFA 19 are is unsurprisingly, pretty useful. Not only can you add them to your wishlist, but you can also check to see if you're holding onto any potentially valuable players that you could list on the transfer market. In this FIFA 19 Best Players Guide, we've pulled together info on the 100 best players in FIFA 19, alongside their respective stats. For more on FIFA 19, be sure to check out our FIFA 19 Guides Hub. It's full of useful info on FIFA 19, like essential tips, a look at the best Young Players, and plenty more. To make sure you're able to focus in on the very best players in FIFA 19, we've put together this list of the 100 top players in FIFA 19. This is based on their stats in both career mode and FUT 19.